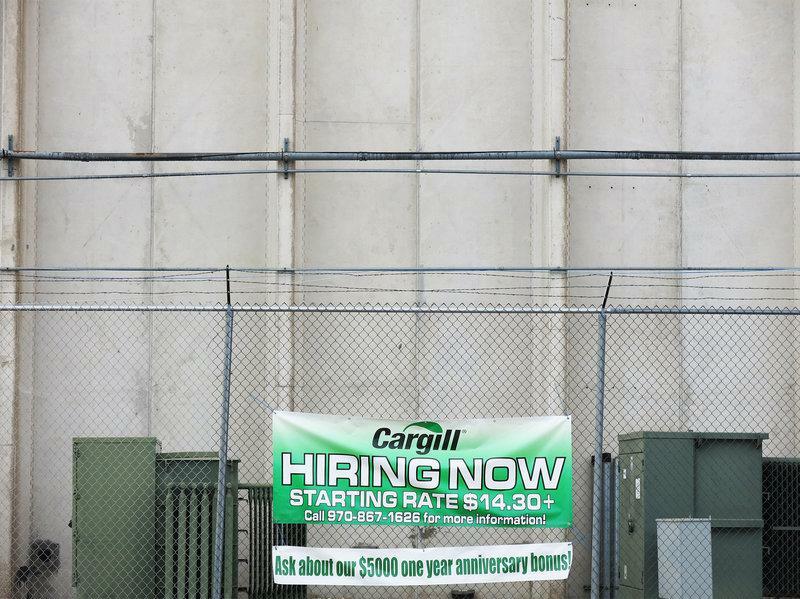 Cargill called the robotic cattle driver "a first in the industry" and hopes it will improves the safety of their workers. Working with cattle is dangerous: Data from the Bureau of Labor Statistics shows that in 2017, there were 1360 cases of workers injured by cattle. And those attacks can at times be fatal. So, when Churchill first saw a video of a robot, developed by a Russian tech company for security purposes, it gave him an idea. “Once we tested it and knew that we could move cattle with it, then I knew that we could keep our people out of the line of fire with these animals,” he said. Cargill redesigned the robot with a tough metal exterior and it can be customized depending on the needs of the operation. For instance, an MP3 player relays recordings of whistles to help drive the animals forward, much like a human would do. For dairy operations, where the cows tend to be older, Churchill said an air blower could be installed to gently tickle their haunches. 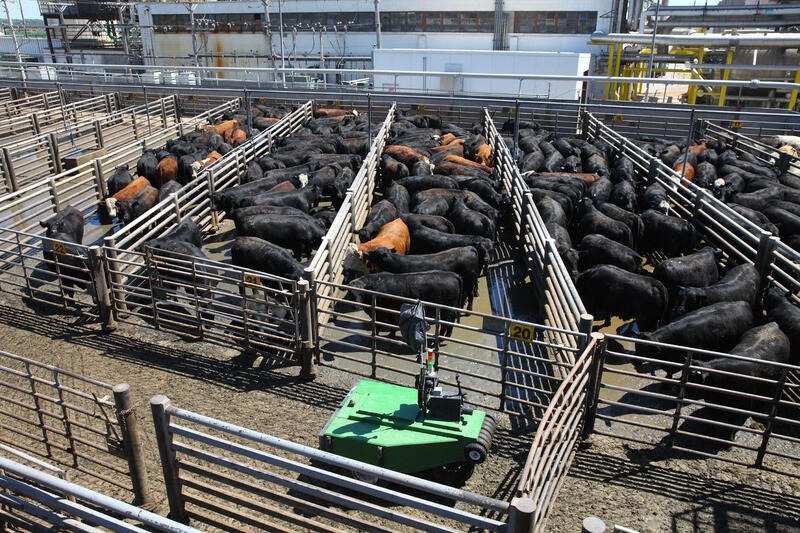 Robotics are becoming increasingly common in dairy and feedlot operations, said David Douphrate, an expert in agricultural worker safety at the University of Texas Health Science Center. That’s in part because the work is dangerous and finding workers to fill jobs is challenging. “I think that we will see more adoption of robotic technology in livestock production, it all comes down to cost and benefit,” he said. According to Cargill, the robotic cattle driver costs up to $50,000. Douphrate thinks the concept is promising. Because the robot is operated remotely, workers no longer have to walk behind the animals were they’re vulnerable to kicks and unprovoked attacks. “Anytime that you can eliminate, or even substitute, that task with modern technology, it’s a good thing,” he said. Churchill said he thinks the robot might be used for moving other animals, including turkeys and hogs, though no such testing has taken place at Cargill yet. Improving worker safety has became the focus of Churchill’s work, he said, which is why he’s made the technology available to others in the industry, even competitors. International meat producer JBS told Harvest Public Media in an email that they had not been contacted by Cargill. 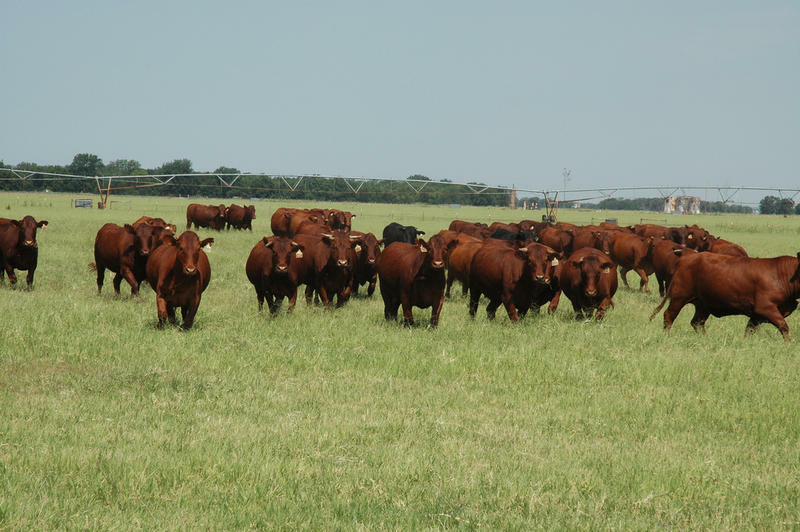 What's The Safest Way To Protect Texas Cattle From Fever Ticks? 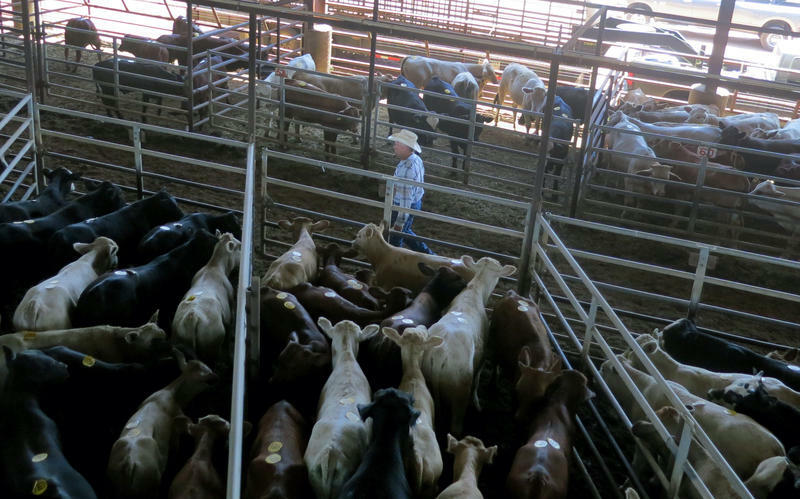 Raising cattle anywhere is hard, but it’s especially hard in the Rio Grande Valley. And that’s thanks to fever ticks. They can spread a fatal disease that decimated cattle herds through the 1900s and is still feared today. And it’s not just the ticks themselves that can cause headaches, but the regulations designed to control them. Cattle producers in drought-stricken Kansas counties may now cut hay or graze on land normally set aside for conservation. If you’ve spent your life in the city, maybe you’ve never experienced the smell near a dairy farm, cattle feedlot or a newly fertilized field. The USDA has released a list of retail chains that received E.coli-infected ground beef. Tons of ground beef recalled from a Cargill Meat Solutions plant in Fort Morgan, Colorado, have been blamed for one death and 17 illnesses. Cargill Meat Solutions is recalling hundreds of thousands of pounds ground beef products following an E.coli outbreak that caused one death and 17 illnesses.